Seattle Opera is working to make black people feel more welcome in an art form with a history of excluding people of color. The ways black people are misrepresented — or not represented at all — in opera came up as the company prepared to stage “Aida." When Asa Irwin was growing up in Seattle, she knew talented black singers who performed in churches and sang in competitions. But “you never actually saw people of color performing in the major venues,” she recalls. And while she loved music, opera was not really on her radar. After seeing opera in casual settings during grad school, Irwin, who now lives in Bellevue and works as a development officer for a nonprofit, started buying tickets. She now attends often and loves introducing new people to opera. Audience research shows that while African Americans make up 6 percent of King County’s population, they make up only 1 percent of Seattle Opera patrons. The opera is hoping to change that by working to make black people feel more welcome in an art form with a history of excluding people of color. 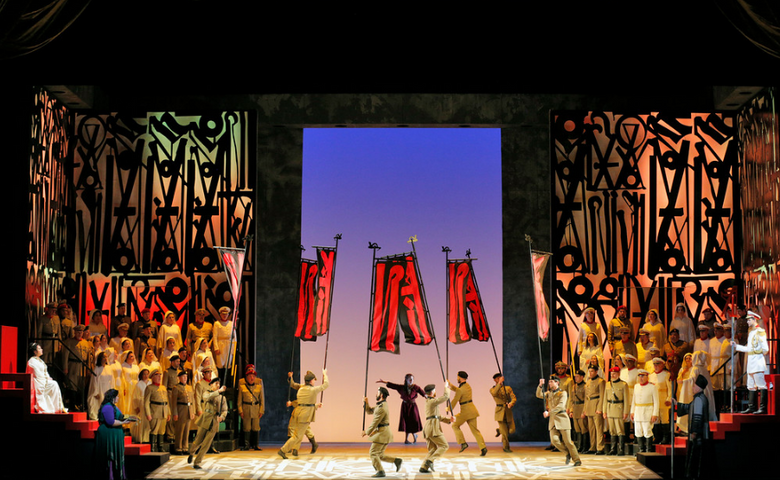 The ways black people are misrepresented — or not represented at all — in opera came up as the company prepared to stage “Aida,” Giuseppe Verdi’s grand tragedy about the forbidden love between an enslaved African princess and an Egyptian warrior. It opens at Seattle Opera on May 5. Other upcoming events also helped inspire the push. The Glimmerglass Festival’s national tour of “Breaking Glass,” a forum about social issues and opera, comes to Seattle in July. Next season, Seattle Opera will stage “Porgy and Bess,” written specifically for black performers. For “Aida,” Seattle Opera will include lobby exhibits and program notes addressing the history of black Americans in opera, similar to the way it addressed opera’s history of misrepresenting Asians when it staged “Madame Butterfly” last year. Progress toward racial equity has come slowly in opera, and even those who love the art form admit that in some ways, it deserves its reputation for being stuffy and elitist. Issues of race pushed to the forefront in 2015, when the famed Metropolitan Opera in New York ditched “blackface” — makeup to significantly darken the skin of white singers playing black characters. Blackface is an offensive practice, reminiscent of the minstrel shows of the 19th and early 20th centuries that relied on singing, dancing caricatures of black people, frequently portrayed by white people in blackface. As part of its efforts, the opera held a forum in March inviting black people — opera fans or not — to openly express their feelings about the art form. Participants didn’t ask the company to ditch the old European operas that make up much of the repertoire, Gainor said. Instead, they pointed to the lack of black people onstage and behind the scenes. The history of black people in opera is largely a history of exclusion. Major opera houses were segregated, and it wasn’t until 1955 that Marian Anderson — known for giving a stirring performance in front of the Lincoln Memorial in 1939 after a nearby venue turned her away — broke the lead-singer color barrier at the Met. She points to singers, producers and entrepreneurs like Theodore Drury and Sissieretta Jones, who started their own touring companies. But few white people saw their shows or heard their stories. Black performers have made huge strides in recent decades, and many of us know of singers like Anderson or Leontyne Price. Acclaimed tenor Lawrence Brownlee frequently performs in Seattle. Irwin sees more people of color attending operas that feature black performers. “It always feels good to see a reflection of yourself positively portrayed,” she said. Under former director Speight Jenkins, Seattle Opera was one of the first to introduce “colorblind casting,” which disregards race as a factor in hiring. At the time, it was an innovation. Now some in opera are asking whether, if all other things are equal, black performers should have an edge for roles like Aida or Otello, and Gainor says the opera may reconsider its casting process for certain future roles. But André is a fan of colorblind casting. Just as black people shouldn’t be denied based on their color, she said, they shouldn’t be funneled toward only playing the few specifically black characters in opera. On the other hand, colorblind casting will also mean that white singers will sometimes play characters like Aida. While Seattle Opera’s production includes some black singers, both singers performing Aida in Seattle’s production are white. Singers and fans say a bigger problem lies behind the scenes: Few people of color work in key administrative roles, deciding who gets hired and which operas get produced. Jorell Williams, a New York-based baritone who played a lead role in Seattle Opera’s “As One” in 2016, recalls when an opera company on the verge of hiring him stopped responding during contract discussions. Later, he heard that someone at the organization “didn’t think it would be right” to cast an African American for that lead role. 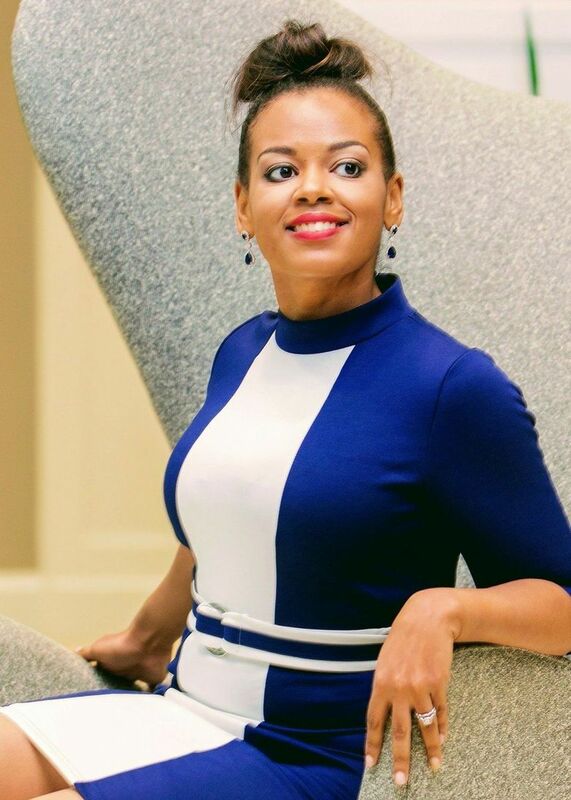 “This is where the change is happening: Taking over administrative duties for major opera companies and making the change from within,” Williams said. He is one of many black performers advocating for inclusion, but they’re in a tough spot: if they speak up too forcefully, they risk offending the people responsible for their livelihoods. And even the most talented singers can’t escape the realities of being black in America. Once, as Williams was dressed in a tuxedo and on his way to perform at Carnegie Hall, two police officers pulled him aside and said he fit the description of a crime suspect. They refused to believe he was performing that night until he pointed out his name and photo on the program. Given all those other injustices, some might ask, why should opera be a focus at all? One major challenge is getting more works by and about black people produced on major stages. It’s starting to happen, with venues staging works such as the rhythm-and-blues opera “I Dream,” based on the last days of the Rev. Dr. Martin Luther King Jr., by black composer and writer Douglas Tappin. Black characters have come to life in Anthony Davis’ “X: The Life and Times of Malcolm X” and “Amistad,” as well as “Margaret Garner,” with a libretto by Toni Morrison. Last year, Opera Philadelphia premiered “We Shall Not Be Moved,” based on a deadly police standoff in 1985. 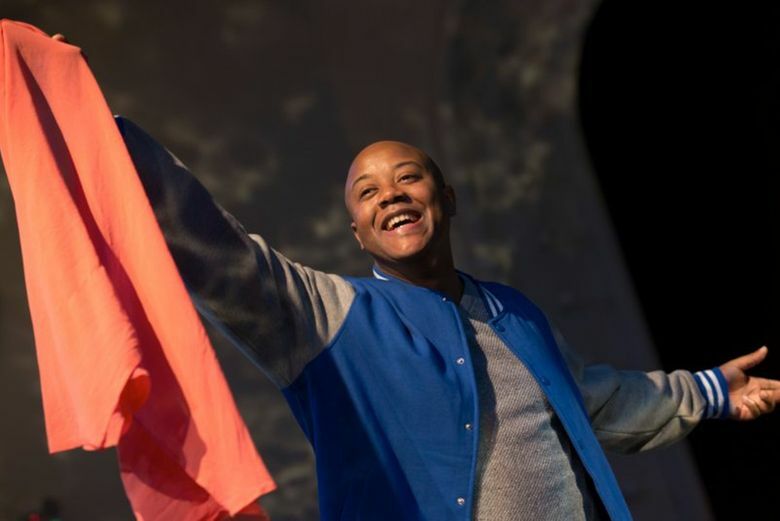 “We’re seeing black and interracial teams of people writing stories in opera that are taking black people’s history and are center staging it,” André said. In recent years, Opera America and other arts groups have aimed programs at supporting the creation of new operas from diverse viewpoints and identifying talented musicians of color. Christy Karras is a Seattle-based writer specializing in travel, recreation and the arts. This report is supported in part by the Rubin Institute for Music Criticism, San Francisco Conservatory of Music, and the Ann and Gordon Getty Foundation.